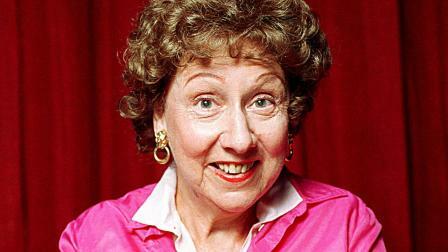 Legendary American character actress Jean Stapleton is confirmed dead at age 90 in her New York City home. In “all in the Family” she was best known for her portrayal of Edith Bunker, the long-suffering, yet devoted wife of Archie Bunker (played by Carroll O’Connor) and mother of Gloria Stivic (played by Sally Struthers). Born Jeanne Murray, she won three Emmys and two Golden Globes. She also starred in feature- films, comedy, and other stage acts. Her husband William Putch also died in 1983. She left behind two adult children.